Few things can take your performance to a higher level than improving your mechanics. Even a few tweaks to your positioning can make a huge difference in your accuracy. You'll get more calls right... Period. 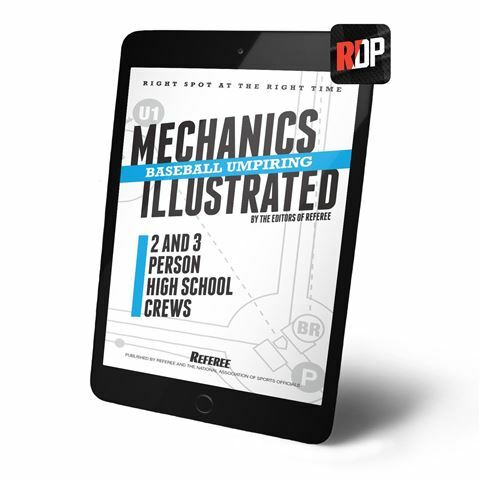 Covering both two and three person crew mechanics and brought to life with Referee’s PlayPic® and MechaniGram® illustrations; Baseball Mechanics Illustrated will show you proper movement, the spots to be in and where you need to look to be in the right place, at the right time, every time. 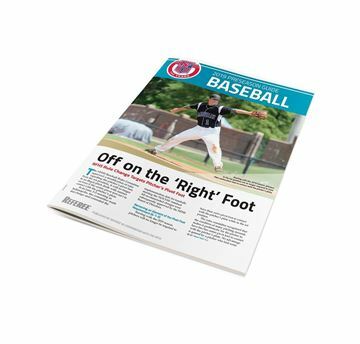 Updated for 2019 will major NFHS mechanics changes. 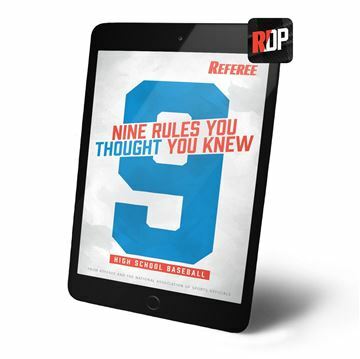 This is the digital version of this product only and it will be delivered through the Referee Digital Portal app. After finalizing your purchase, you'll receive an email with instructions on how to access your digital copy.